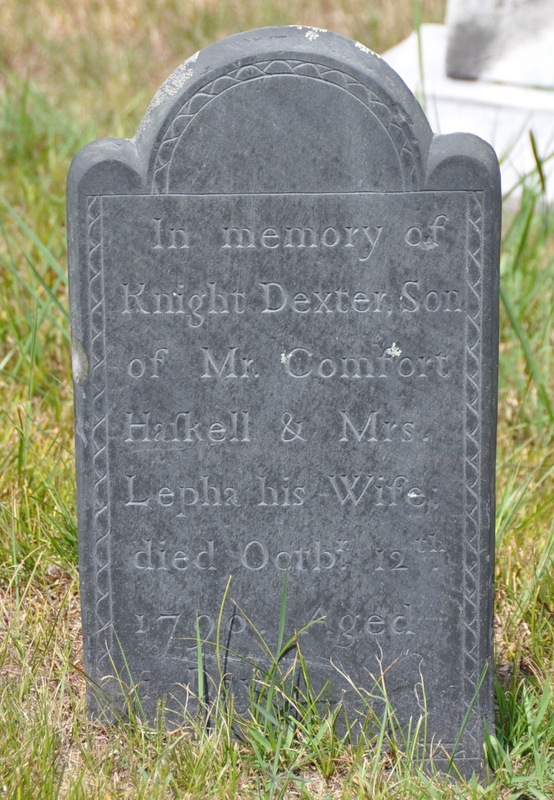 I think "Comfort" is the most common name on this stone. Such a cutting edge name, even now. Crazy!